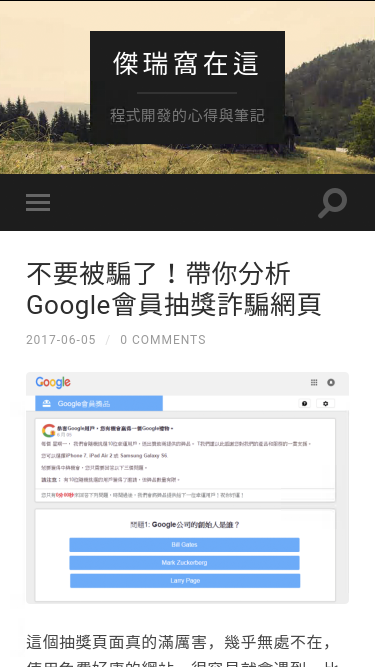 Headless Chrome is similar to tools like PhantomJS. Both can be used for automated testing in a headless environment. The main difference between the two is that Phantom uses an older version of WebKit as its rendering engine while Headless Chrome uses the latest version of Blink. 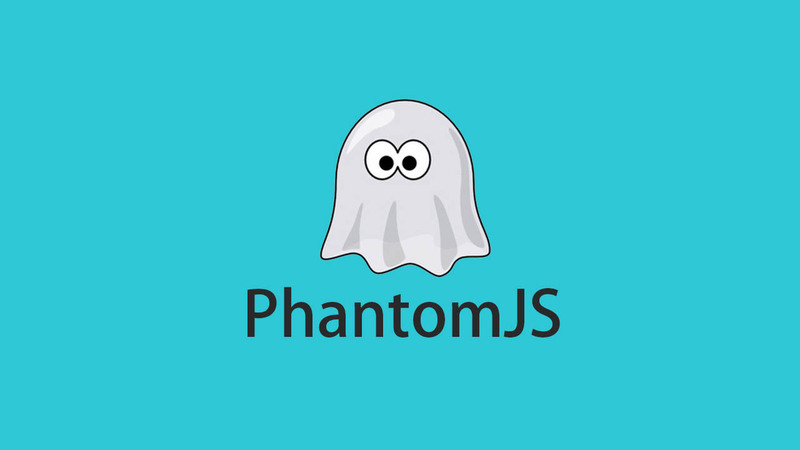 cmd = "phantomjs snapshot.js URL"